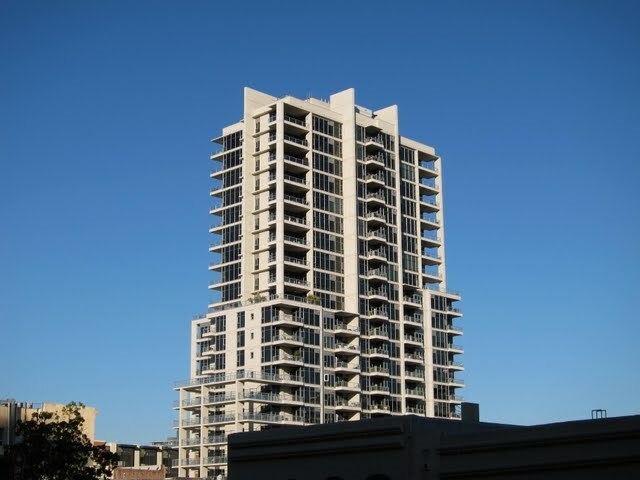 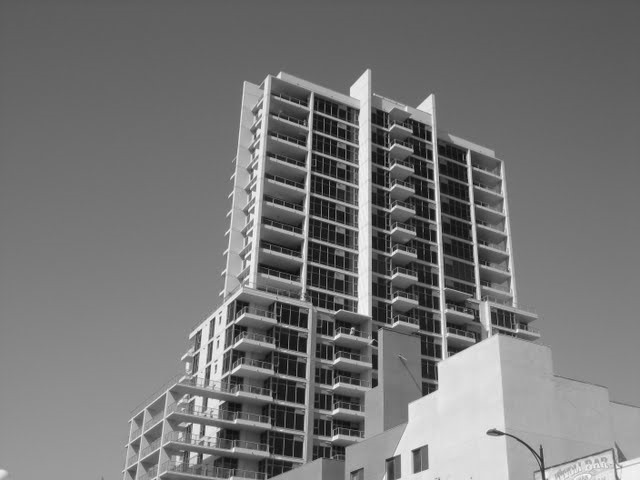 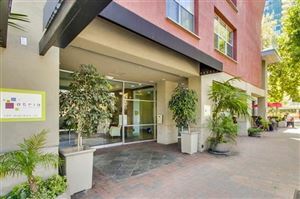 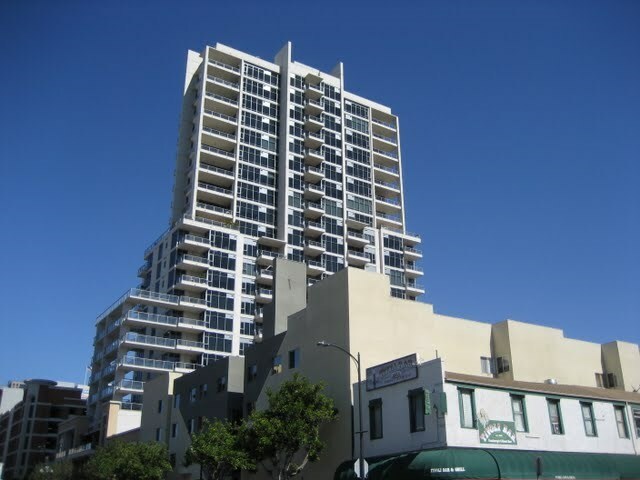 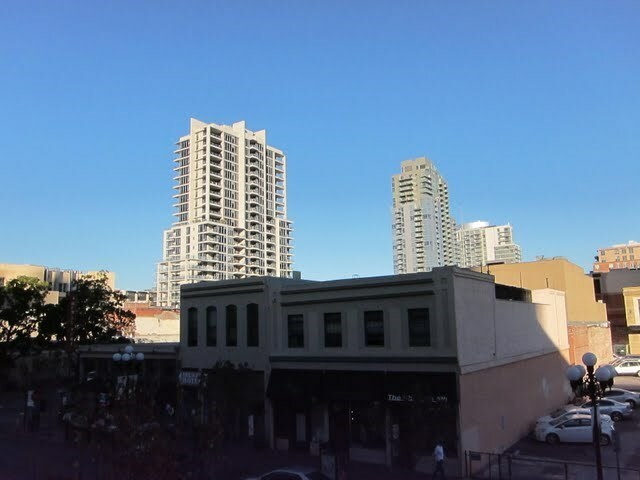 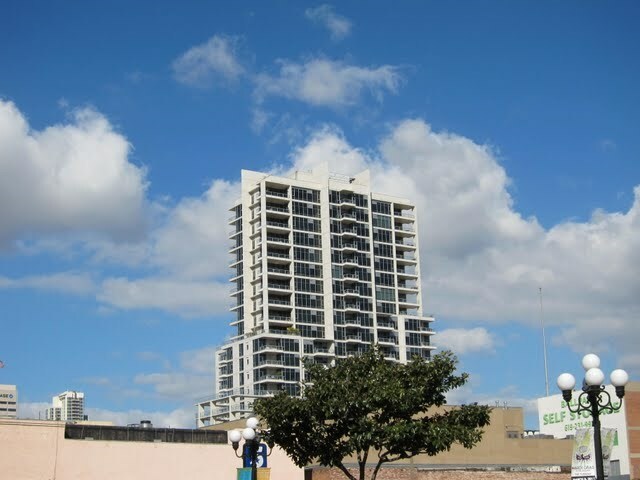 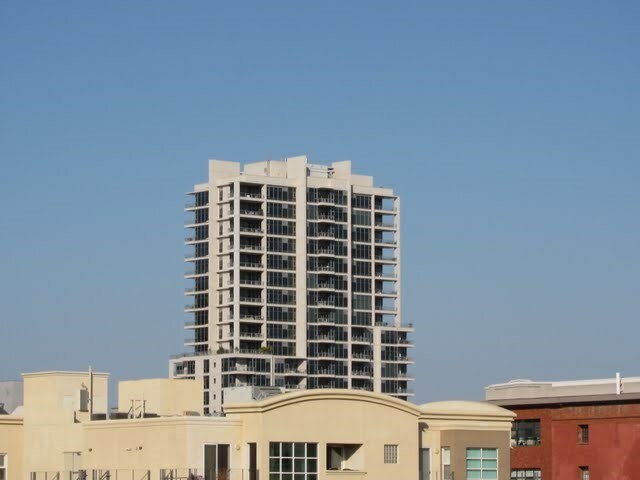 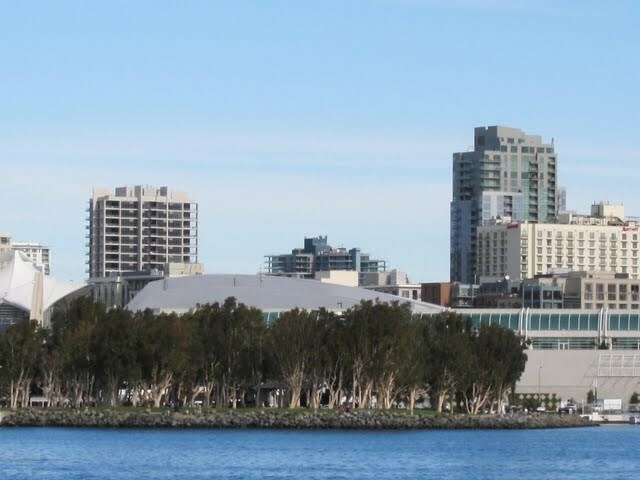 Alta is a condo building located in the East Village (Ballpark District) neighborhood of downtown San Diego (92101). 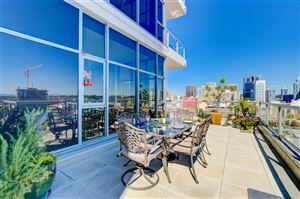 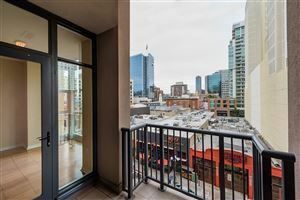 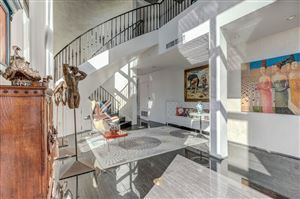 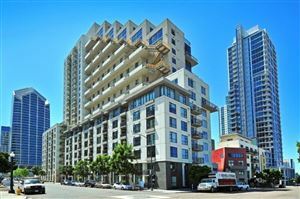 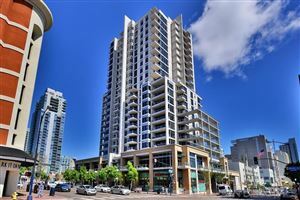 Alta sits just east of the Gaslamp Quarter and features some great, well, um, features: modern concrete & steel construction, floor-to-ceiling windows, high ceilings (10 feet starting on the 14th Floor), and a great location. 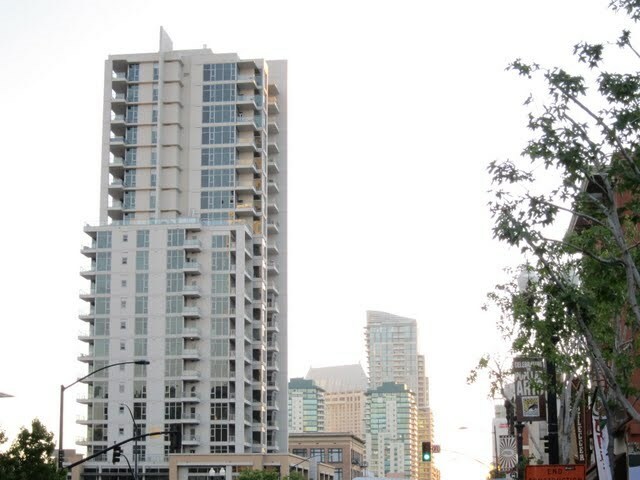 Walk to Padres games. 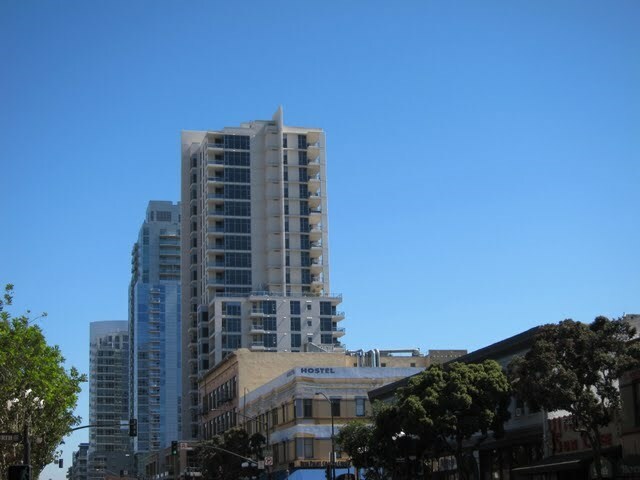 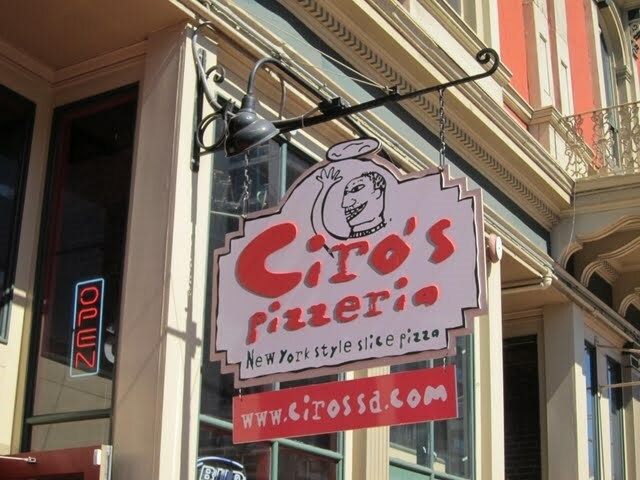 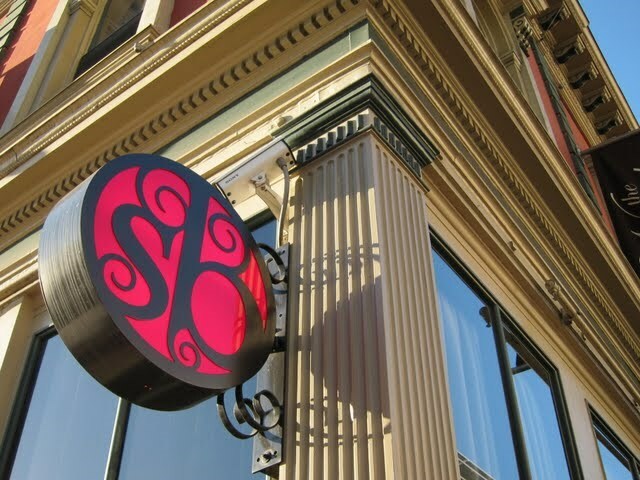 Walk to restaurants and bars. 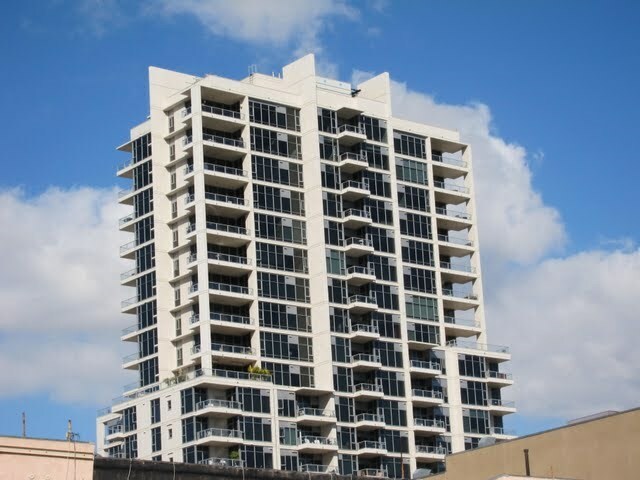 And my personal favorite: windows in the bathrooms. 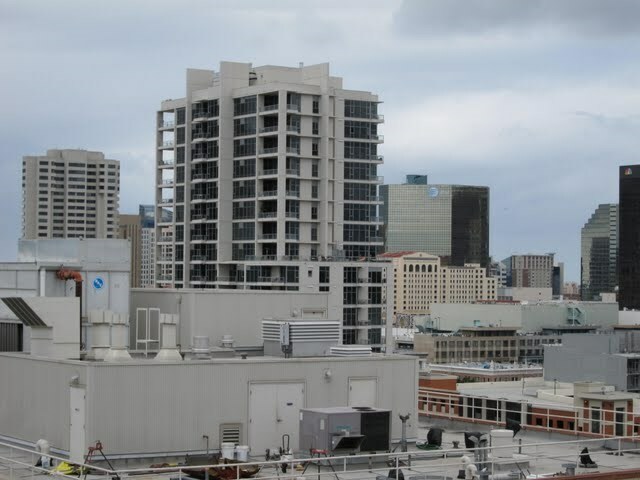 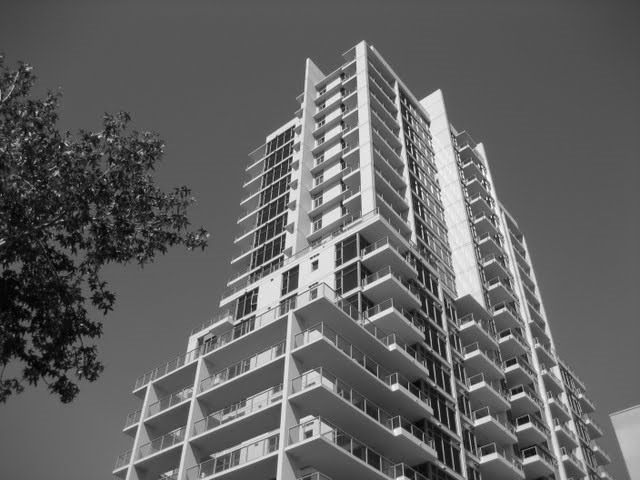 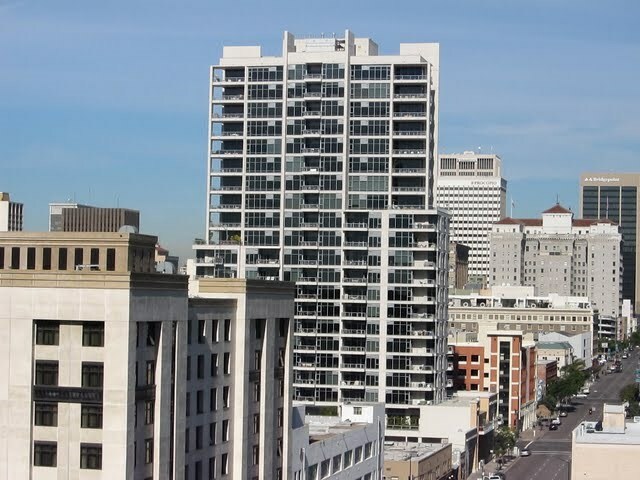 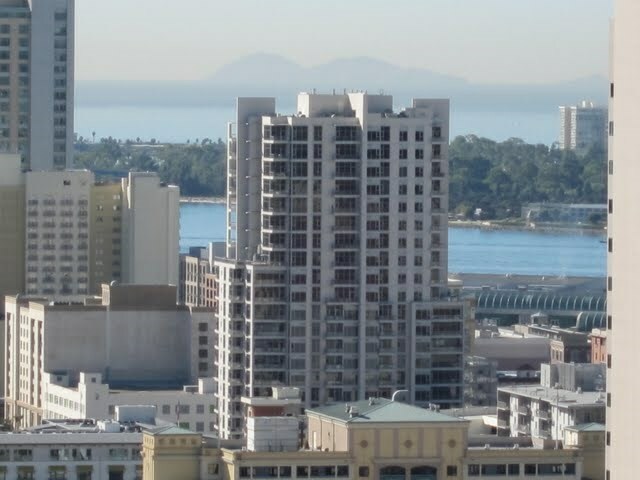 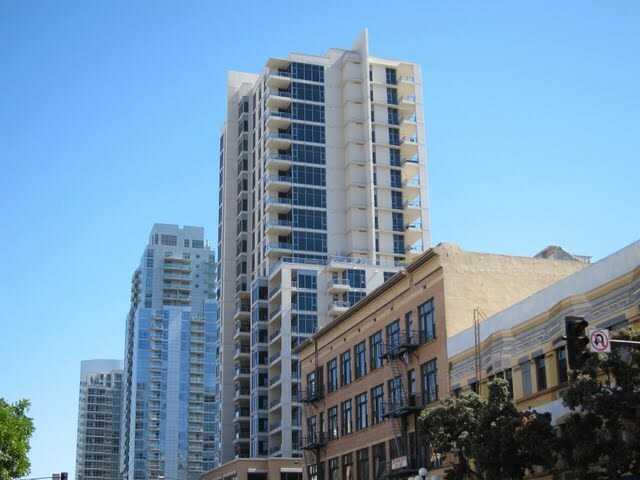 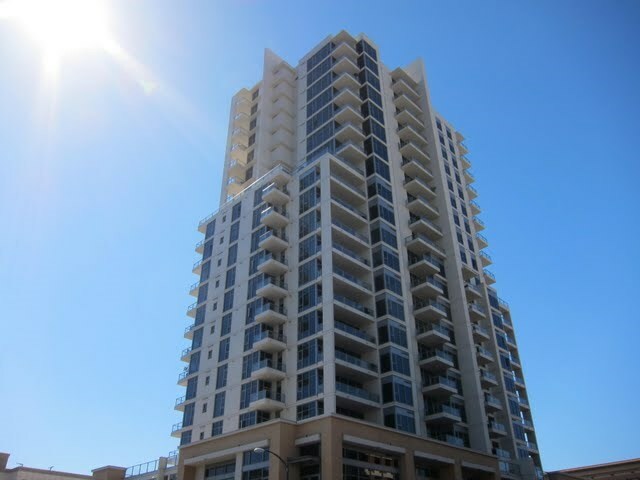 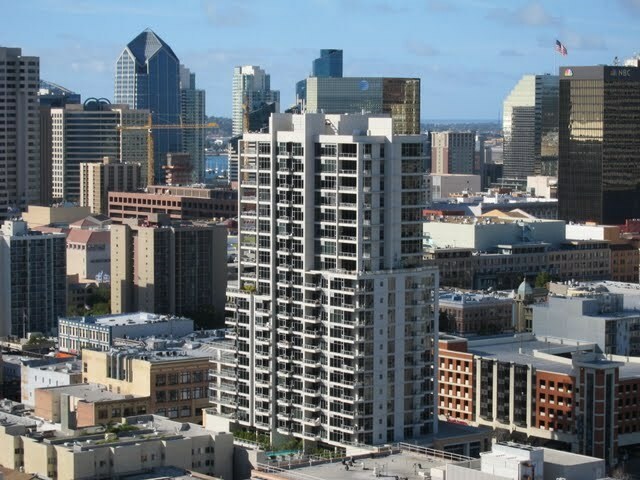 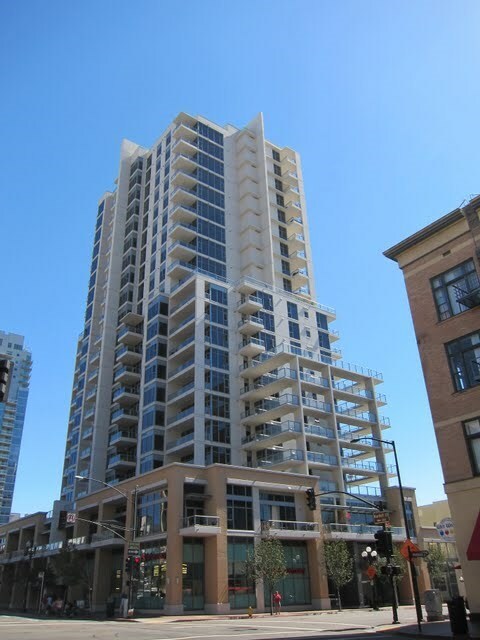 Alta condos in downtown San Diego were built by Anka Developments, Inc. (also built Aria in Cortez Hill). 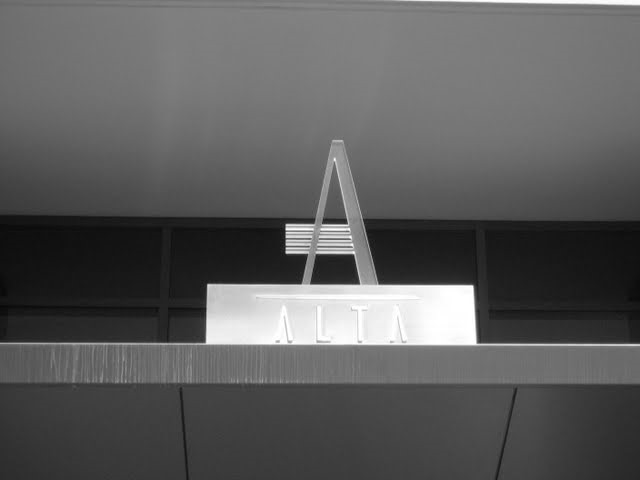 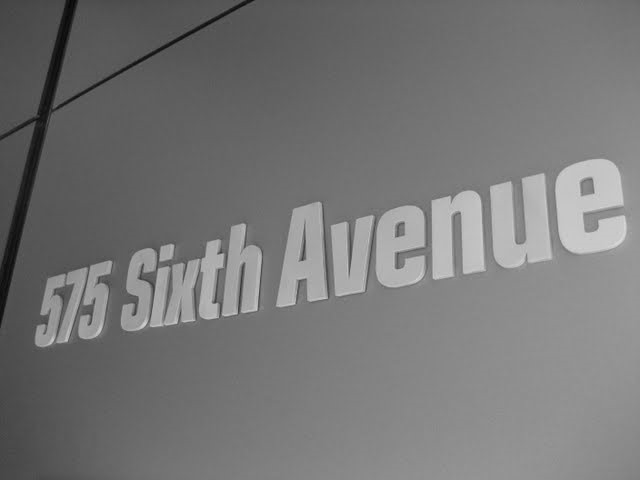 Architect: Perkins & Company Architecture & Urban Design, Inc.
Is there litigation at Alta?No as of December 2014.